Did you block someone on WeChat accidentally or you regret about blocking her or him? 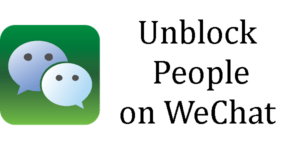 We will tell you how to unblock another WeChat user on this page for you. So you will able to communicate with the people which you have blocked. You will able to do it on Windows Phone, Android, iPhone and any other mobile devices that you can use WeChat. It is going to be easy for you and there is not much to do for unblock someone on the app. 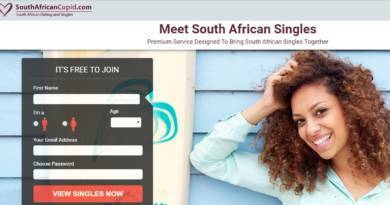 We are going to tell you how to do that on this page step by step. If you have any question for unblock someone on the application, please ask us via commenting this page. Our team members are going to respond you as soon as possible. You can also use our Questions and Answers section to ask questions. We will also provide information on how to block someone on WeChat. Open WeChat application on your mobile device. Take a look at menu at the bottom of the application. You will see options “Chats, Contacts, Discover and Me”. Tap on “Me” section. Then a menu will appear on your screen. Tap on “Privacy”. Tap on the user name which you want to remove block. Select Unblock from the options. That’s all. This is how you can remove block of someone on WeChat. You have unblocked your partner and you are ready to talk her or him again. If your account has locked on WeChat, click here to learn how to unlock your account. You can do the steps which we have told you above for remove block of someone on WeChat. If you would like to remove block of someone but if you can’t do it, you can report this situation to us. Please let us know if you have any trouble with this situation. One of our experts will help you as soon as possible.